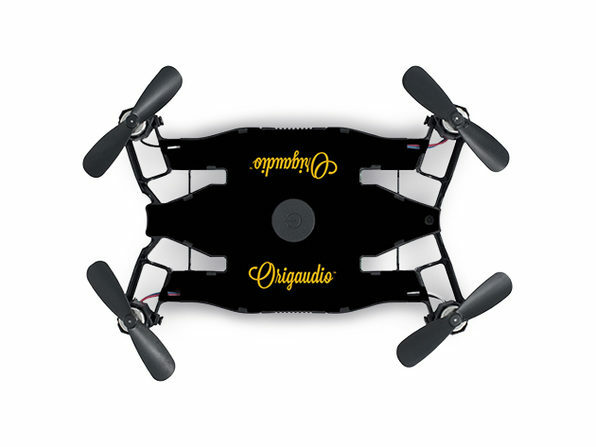 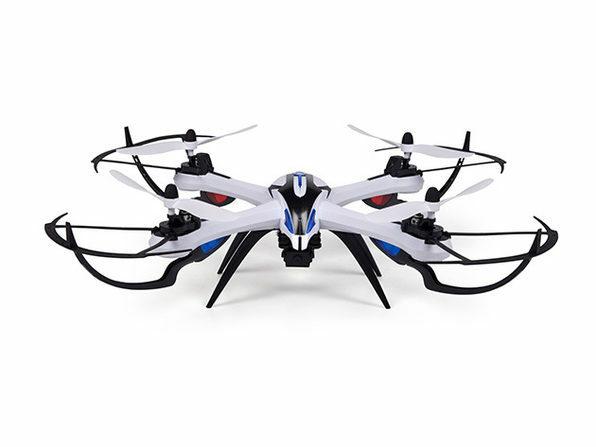 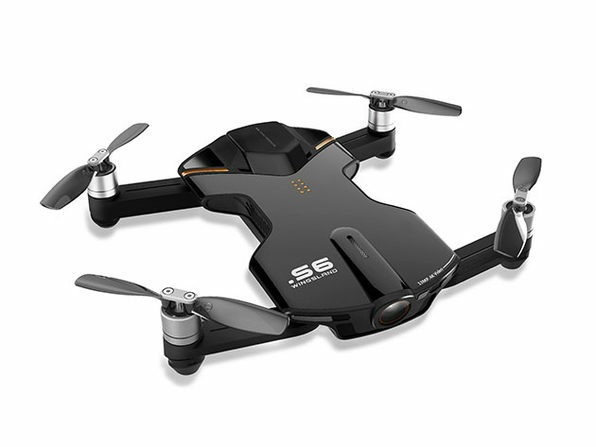 Don't let this drone's compact size fool you. 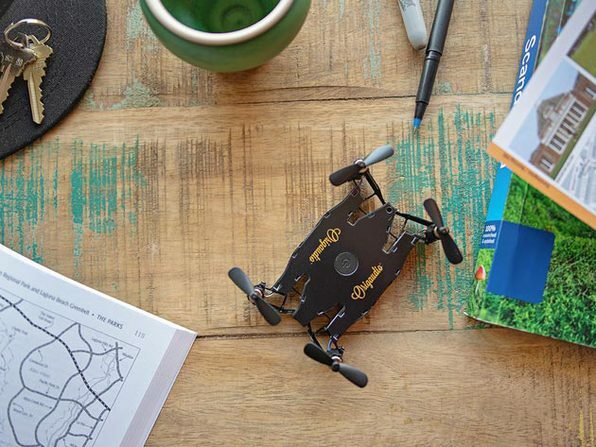 Made to flip, roll, and slice through the air, the Flyington Selfie Drone is jam-packed with features that put it well above bigger flyers. 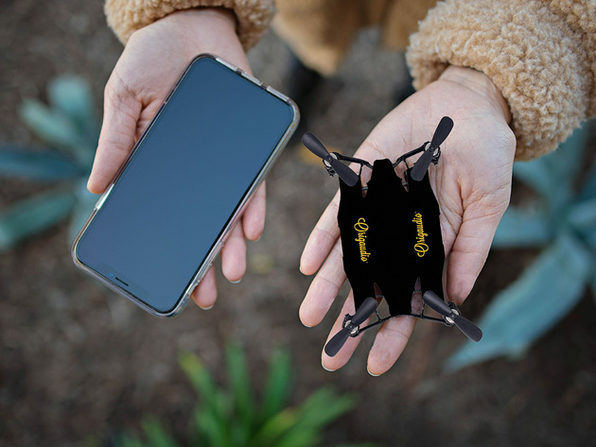 Remotely controlled via the companion app, the Flyington Selfie Drone can take real-time photos and videos with a bird's eye view. 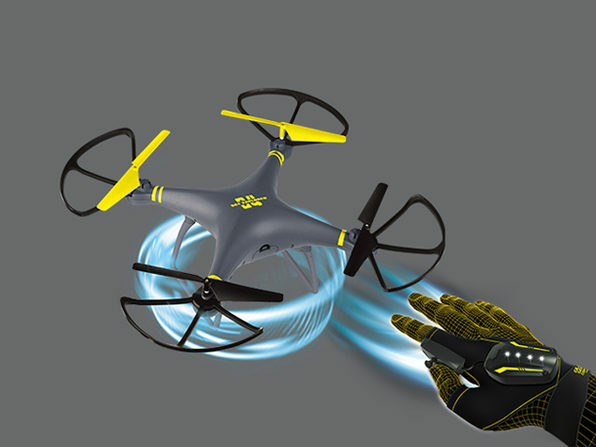 Real-time camera transmission and phone-tilt controls make the Flyington a blast to fly, and its user-friendly interface ensures even the greenest pilots can get airborne right away.